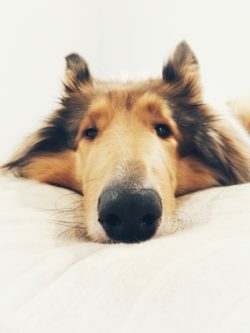 MEET five-year-old Rough Collie, Benji – chosen to become the face of Just Dogs Live 2019; earning his very own photo shoot with a professional dog photographer! Benji was among the hundreds of dogs whose owners entered them into an online competition run by Just Dogs Live at the East of England Arena and Events Centre in Peterborough. 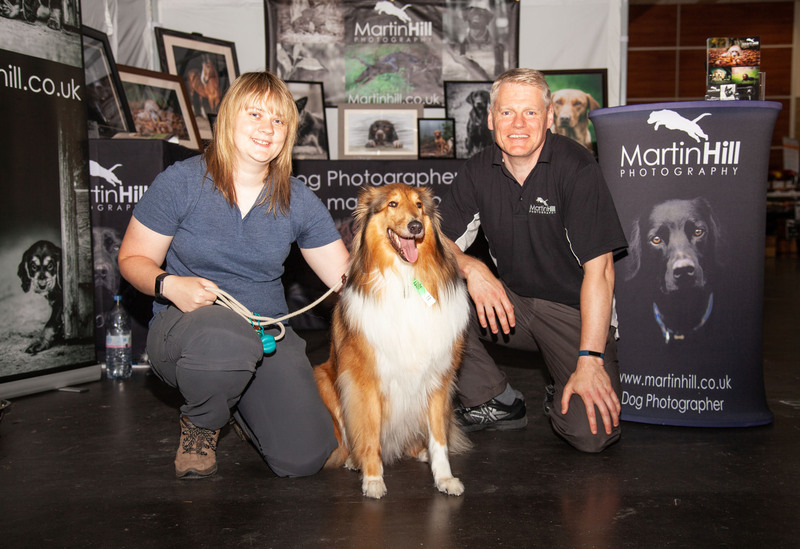 Organisers of the three-day summer event launched the search for the Face of Just Dogs Live 2019, with the prize of a free photo session with St Neots-based photographer Martin Hill – the results of which will appear on the marketing material for next year’s show! Bex and Michael have owned Benji (Kennel Club name Benjamin Button) for four and a half years. Bex said: “We’ve had Benji since he was about six months old. As an unwanted puppy, Benji didn’t have the best start to life and required a lot of love and care. “Despite a difficult start, he’s such a kind and forgiving soul. He absolutely loves people and at home, he’s fairly chilled out. However, take Benji to an agility ring and you’ll see a completely different side to him. “We’ve entered Benji into a few fun competitions, but never anything serious. He’s won a few including ‘Judges’ Favourite’ and most notably ‘Best Paw Shaker’, where he demonstrated offering all four (yes – even his back ones!) on command. Martin, a Kennel Club approved photographer, added: “I was delighted to be asked by Just Dogs Live to judge this competition and the entries were amazing. Although there were so many fabulous dogs to choose from, there was just something about Benji that was particularly captivating, and I am really looking forward to working with him.